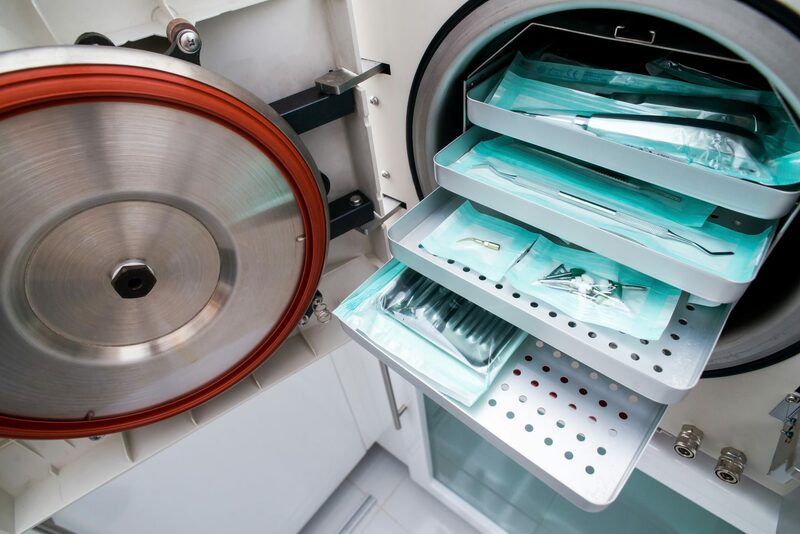 At CMI Healthcare Services, we specialise in Washer Disinfector Validation to UK, EU and International Standards for the pharmaceutical, biotechnology and healthcare sectors. With an awareness of current EU and US regulatory requirements, we can validate your washer disinfector equipment in line with the latest HTM01-01, EN15883, HTM 01-05, or the now archived HTM 2030 protocols. 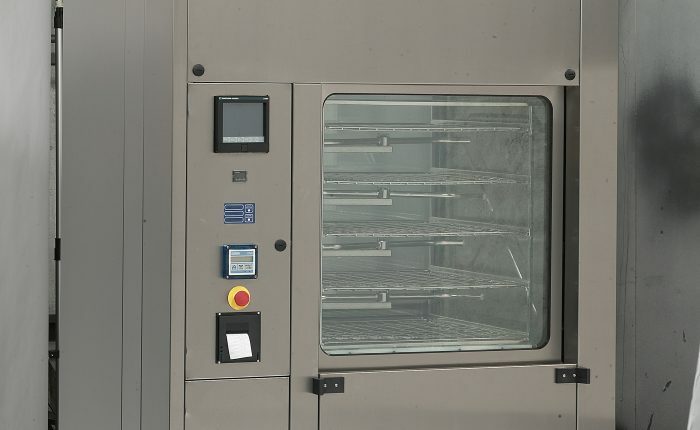 Highly skilled and experienced, our engineers are fully qualified to carry out validation on washer disinfector equipment from the industry’s leading manufacturers, including Getinge, Steris, Hamo, Belimed, Dekomed, Medisafe, Miele and more. 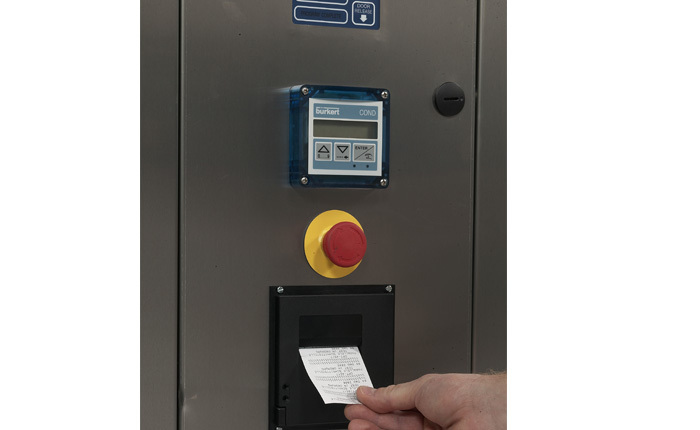 Our trusted team of engineers have years of experience and industry expertise behind us, so you can rest assured that our washer disinfector validation packages are always clear, compliant, and transparent. Committed to providing impartial, reliable, and honest advice, we go above and beyond to ensure that you receive the optimum standard of service and the optimum quality of work. 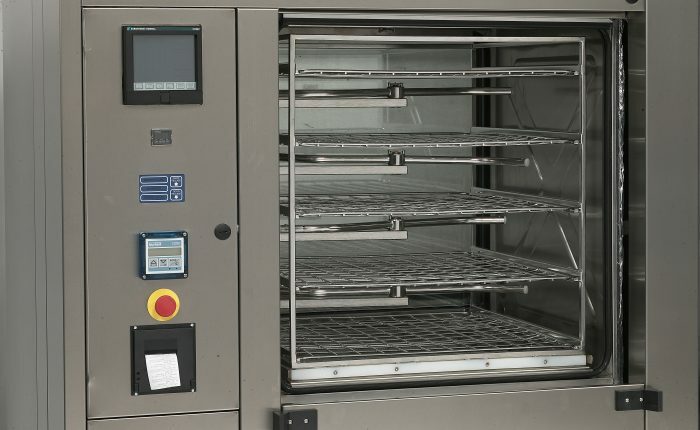 As one of the largest and longest-serving sterile services companies within the UK, we’re proud to offer an all-encompassing service covering all of your washer disinfector needs.